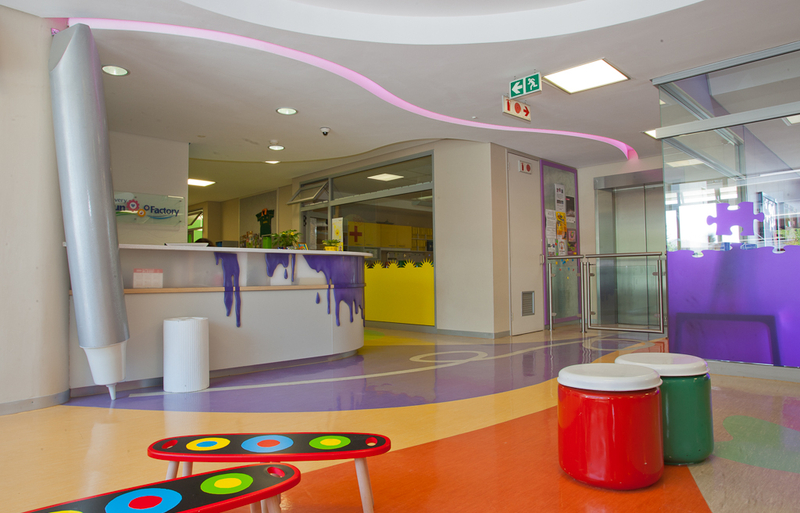 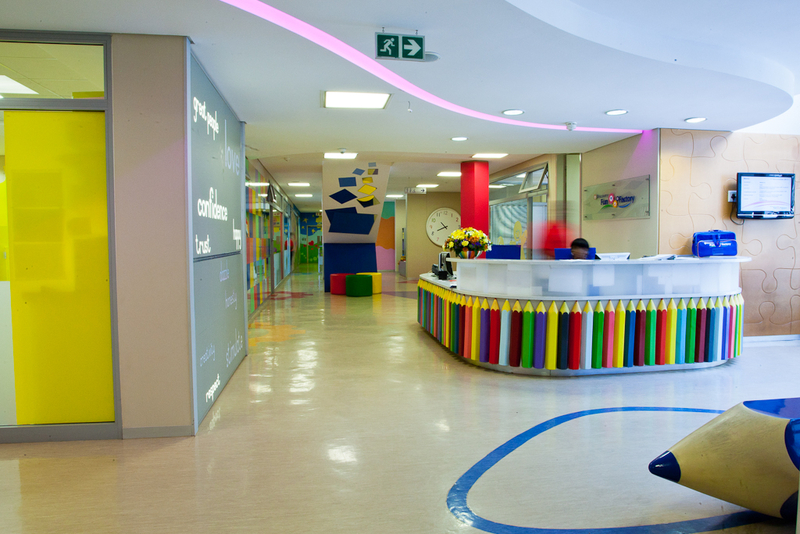 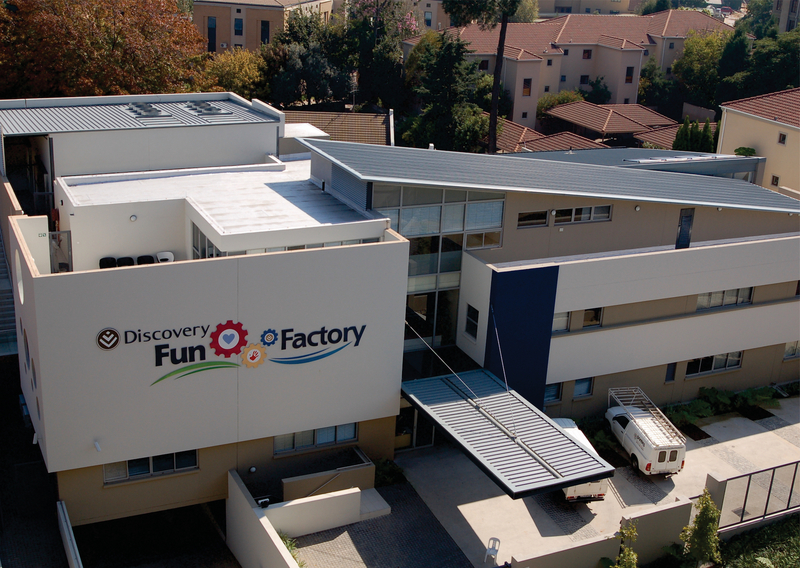 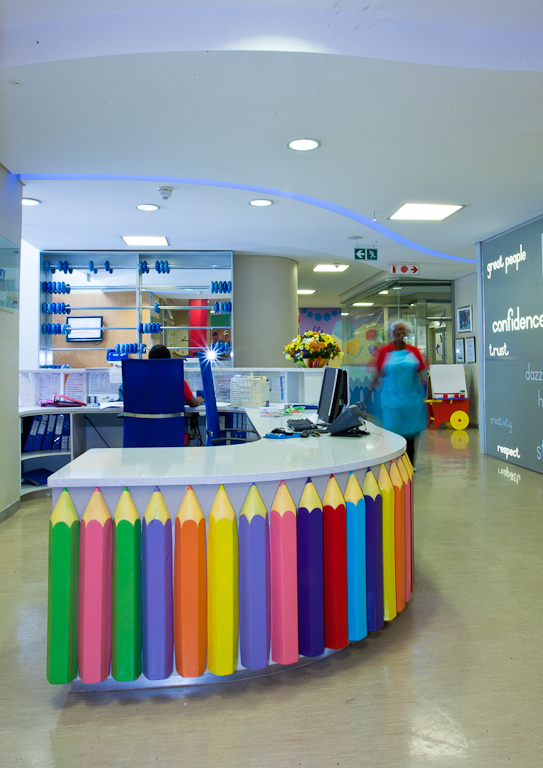 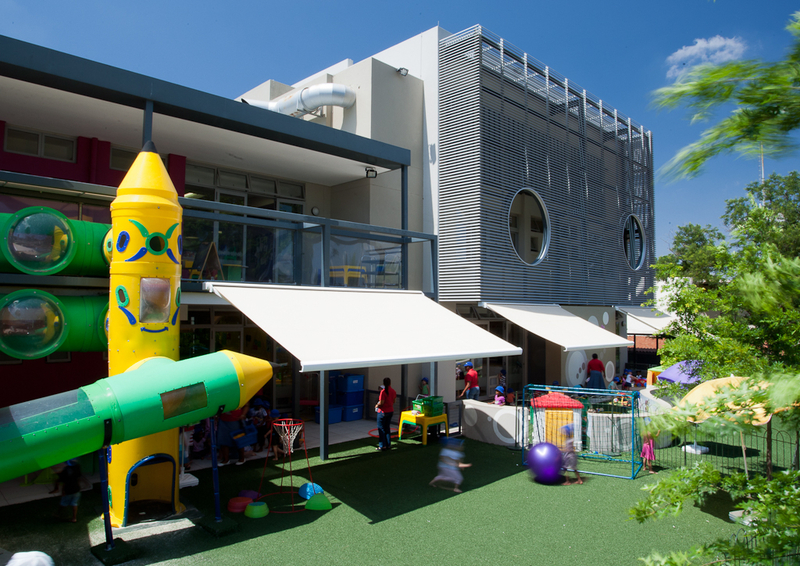 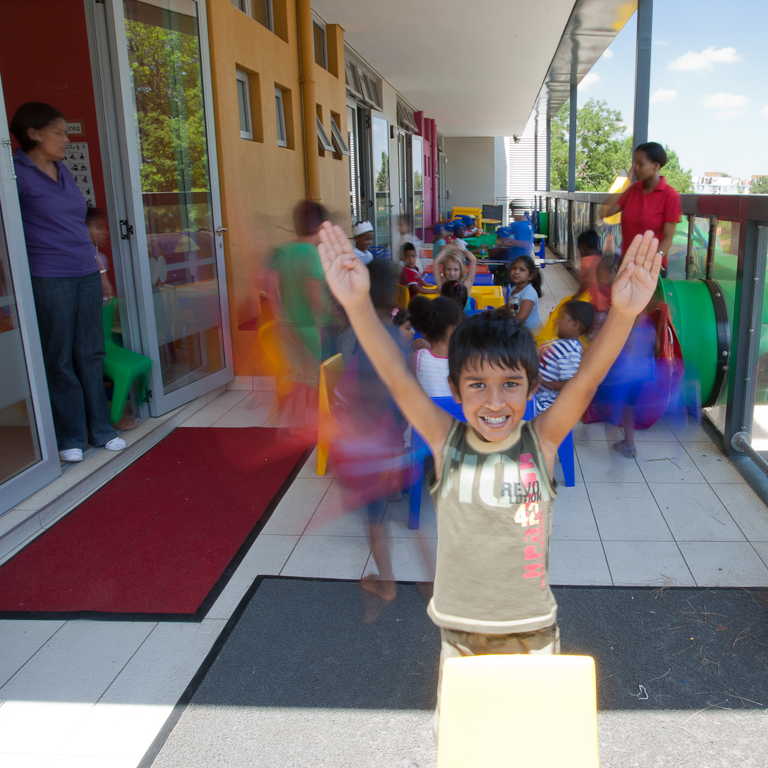 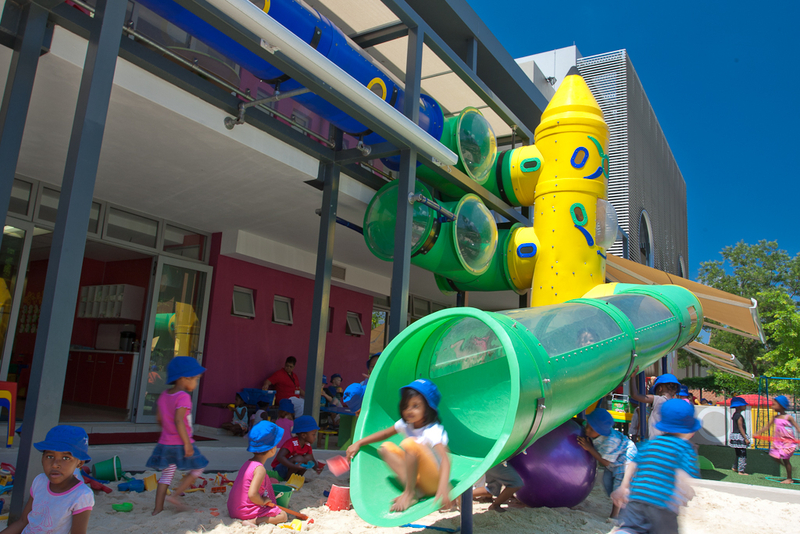 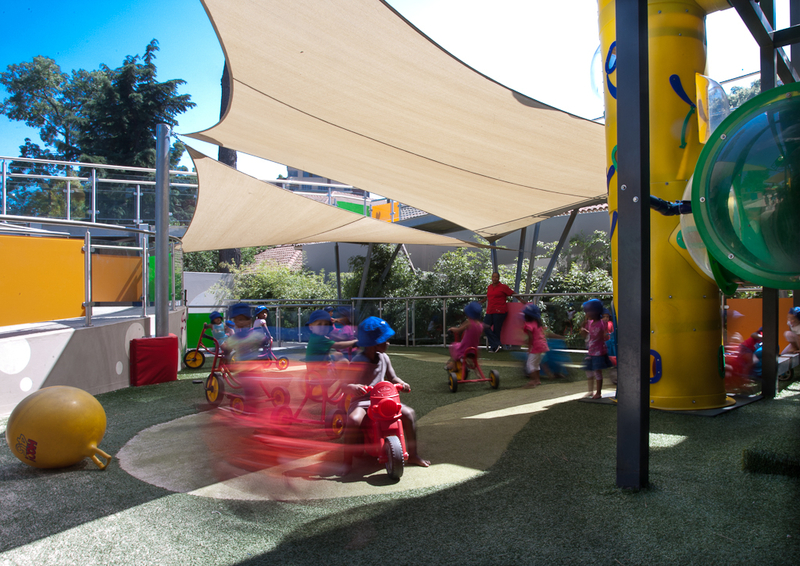 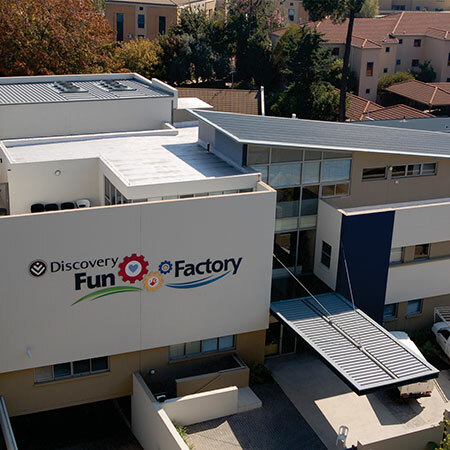 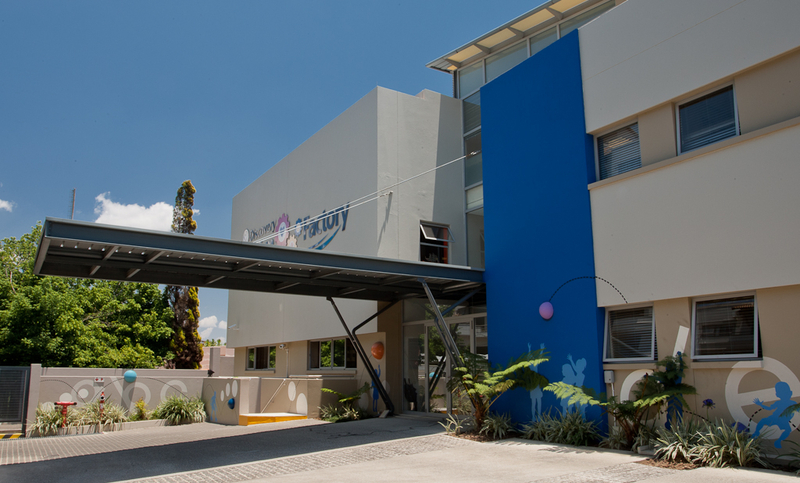 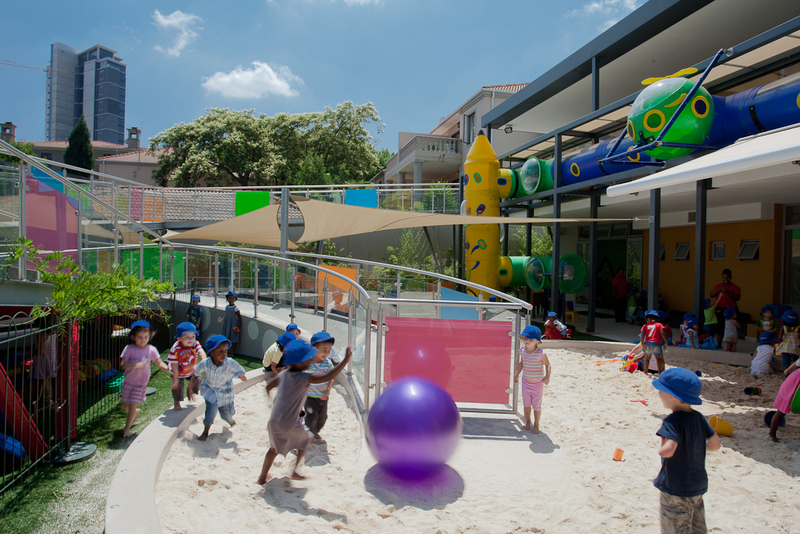 The Fun Factory is a corporate child care facility which offers schooling from 6months to Grade 0 for staff from the company’s offices and surrounding area. 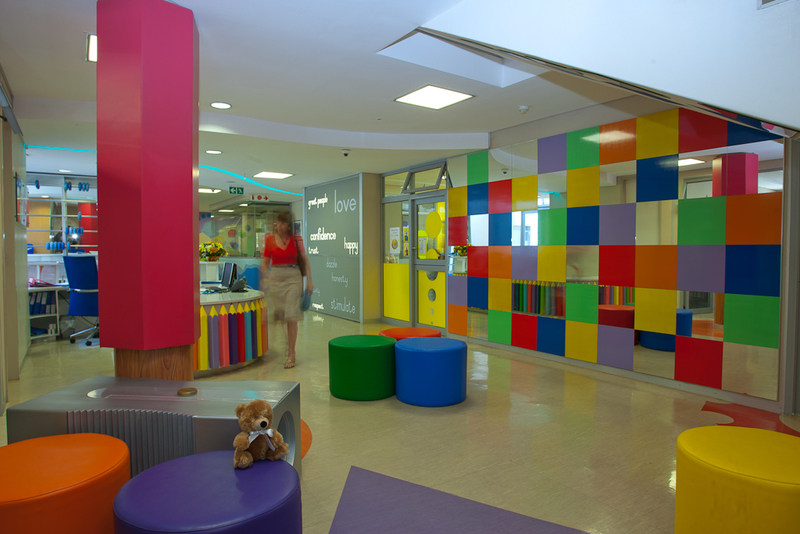 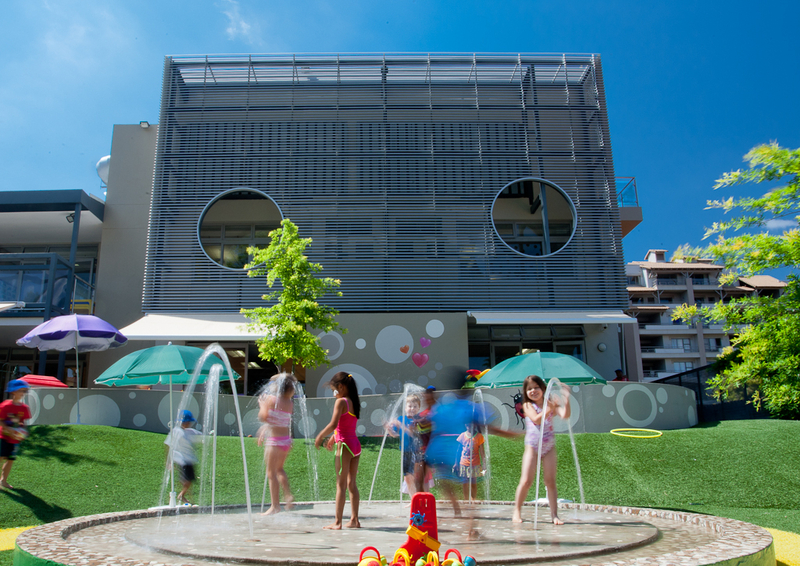 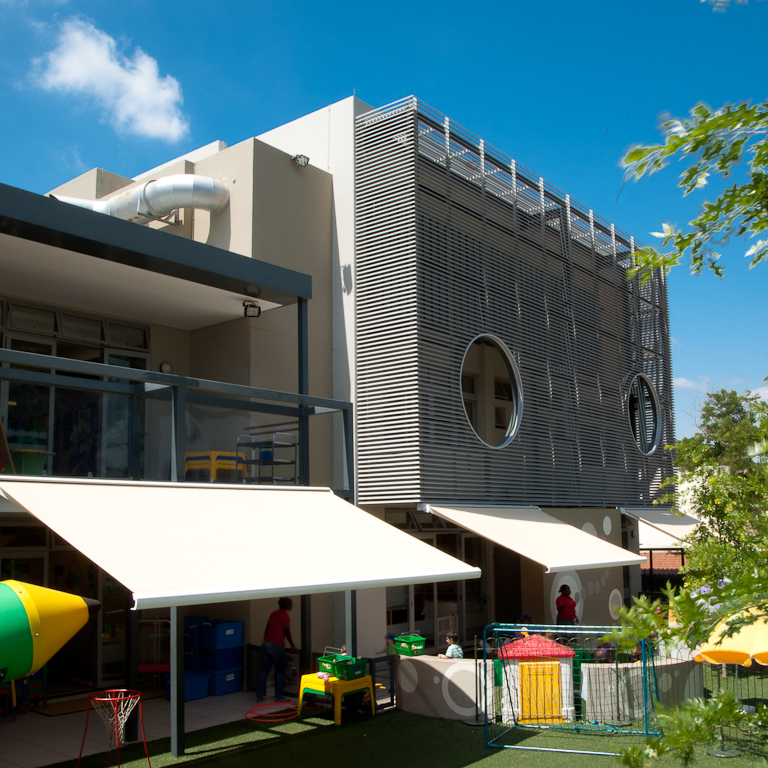 The building is designed as a ‘habitable toy’ and engages the young learner’s experience through mental, physical and social stimulation. 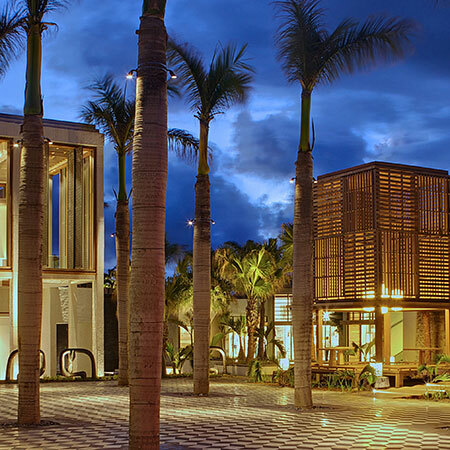 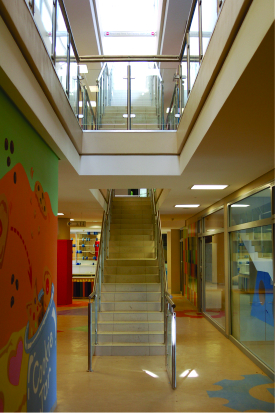 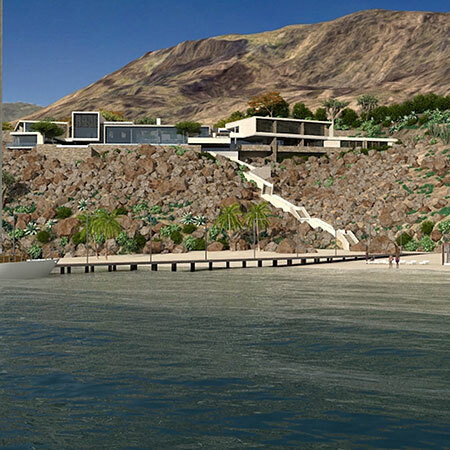 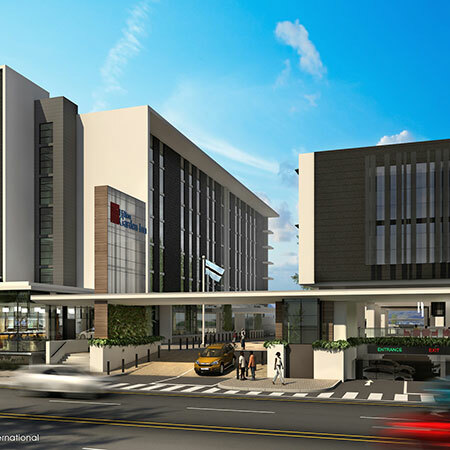 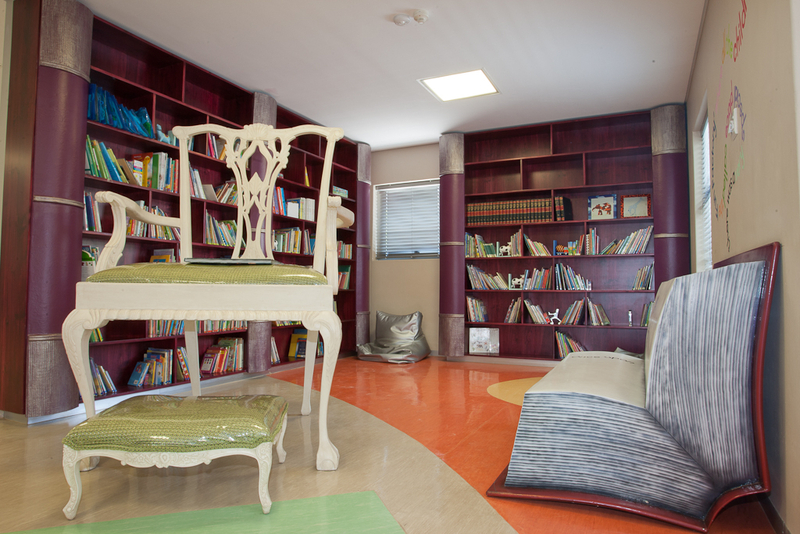 The design concept extended beyond simple decoration to a complete healthy learning environment. 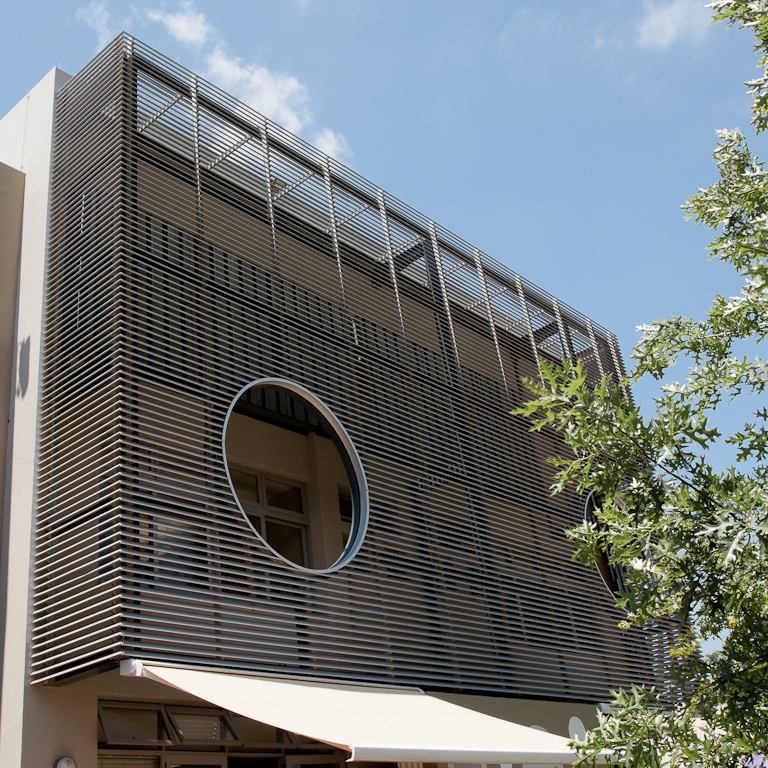 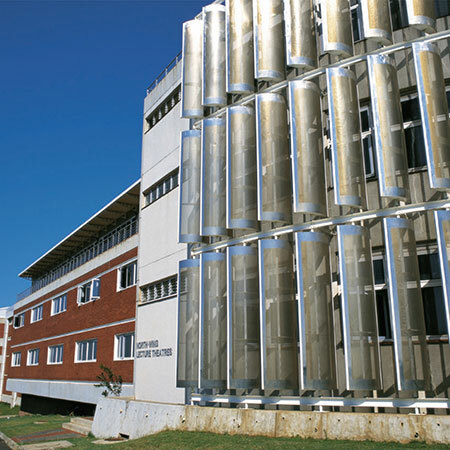 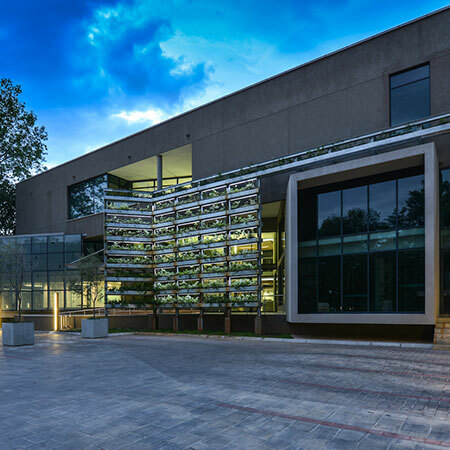 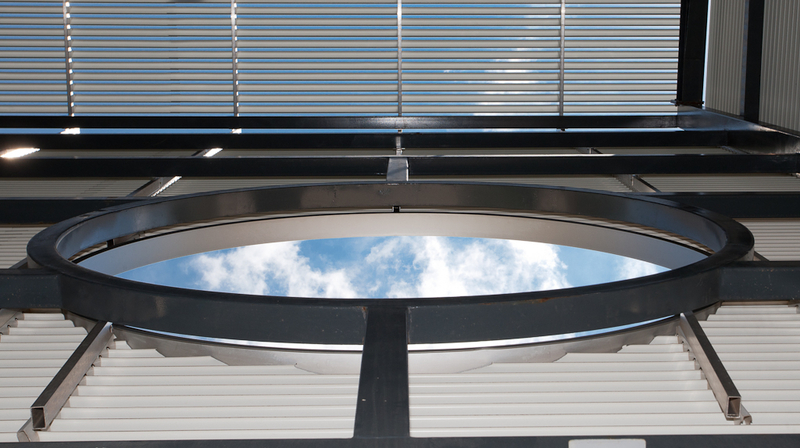 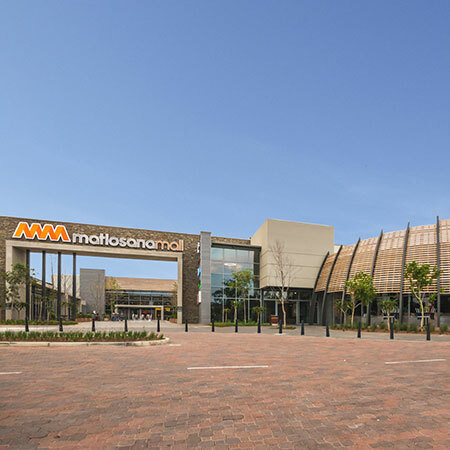 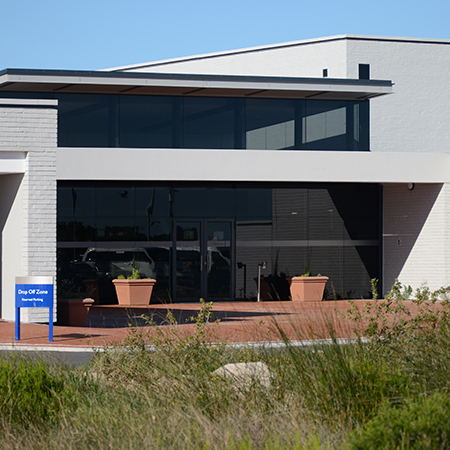 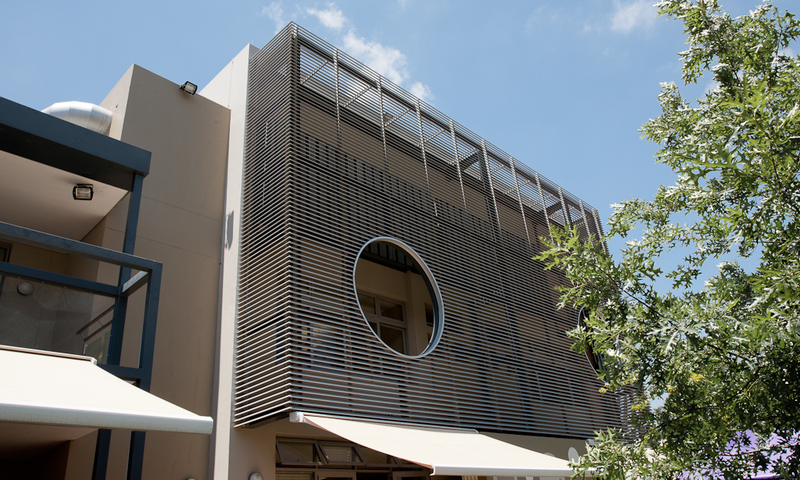 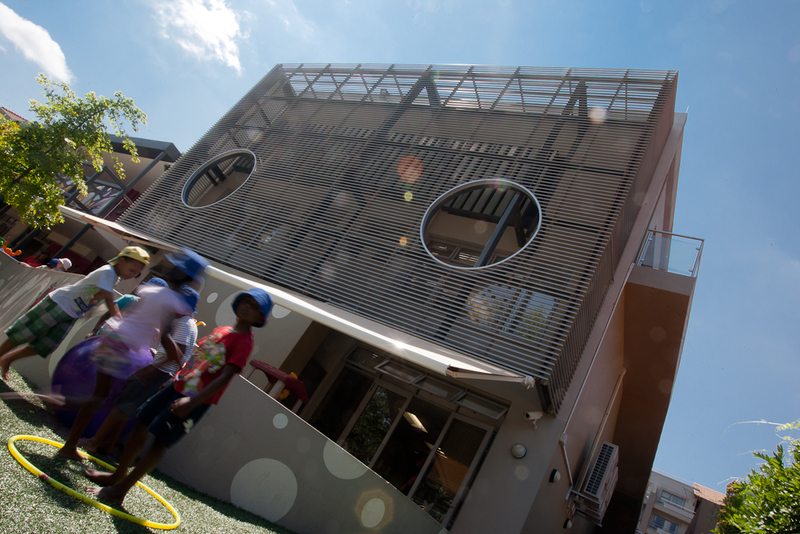 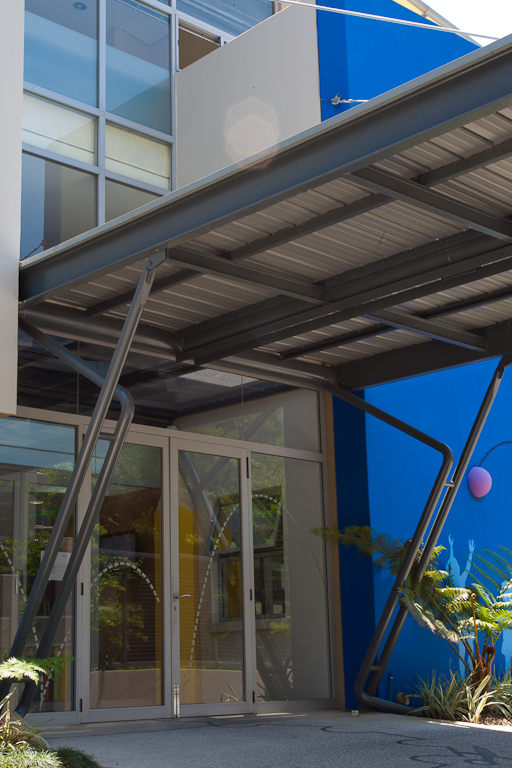 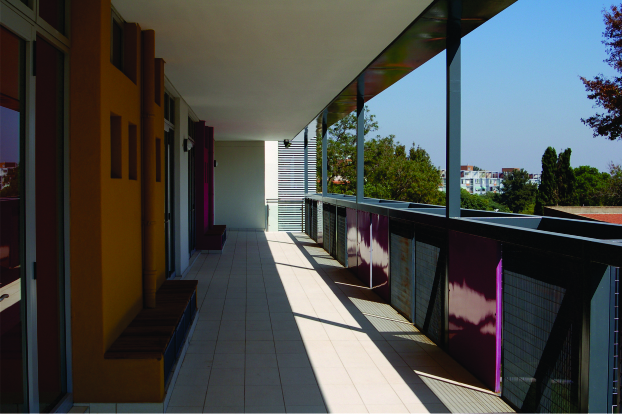 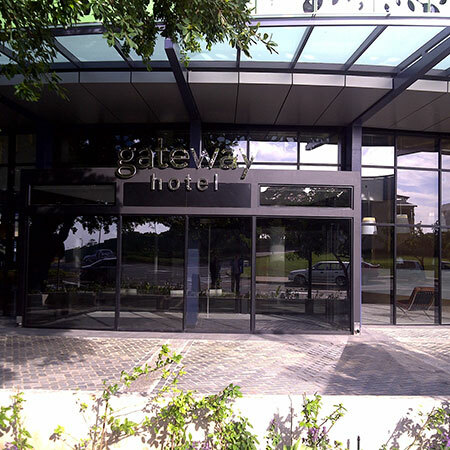 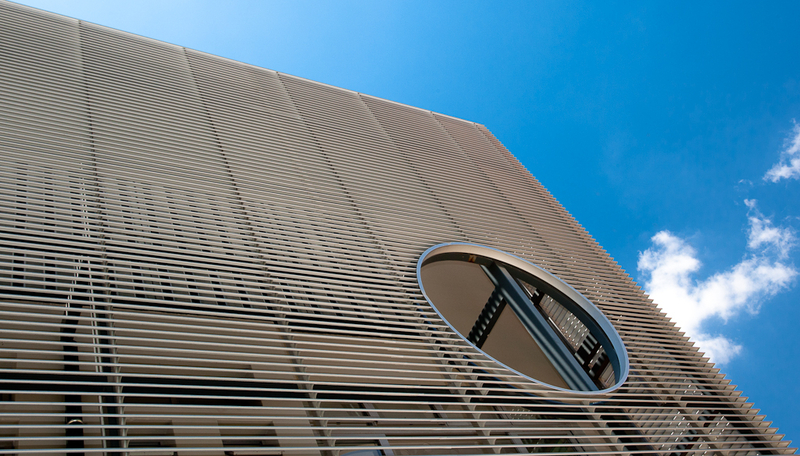 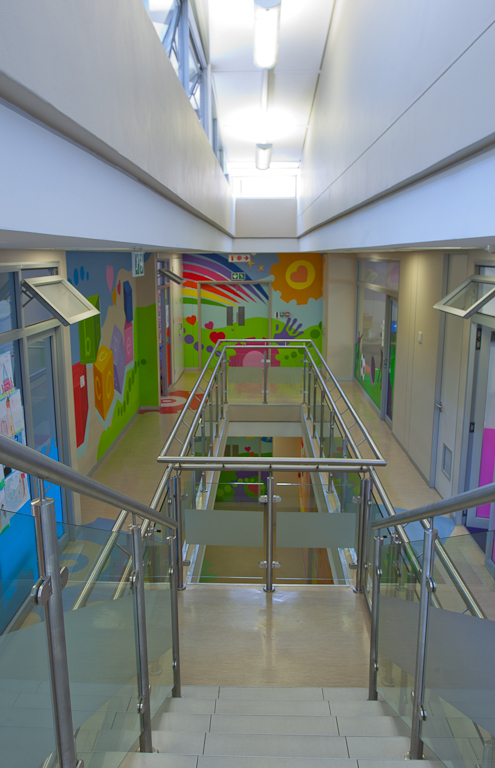 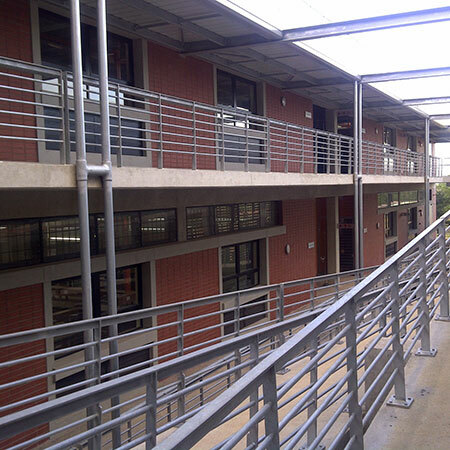 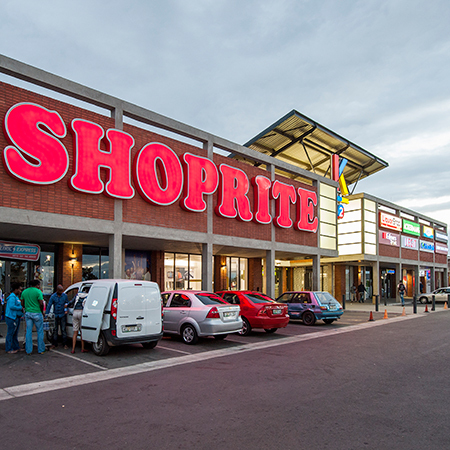 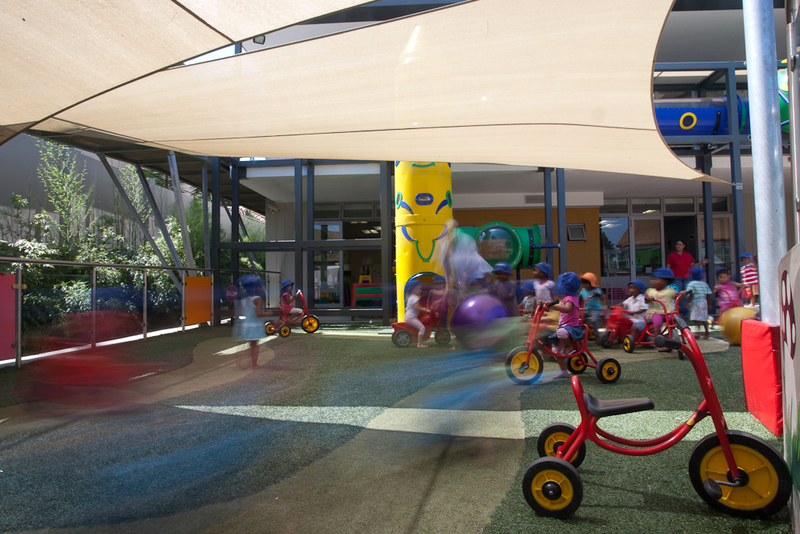 Natural light, fresh air, orientation and spacial management were consciously created to enhance the well-being of the school and its learners.